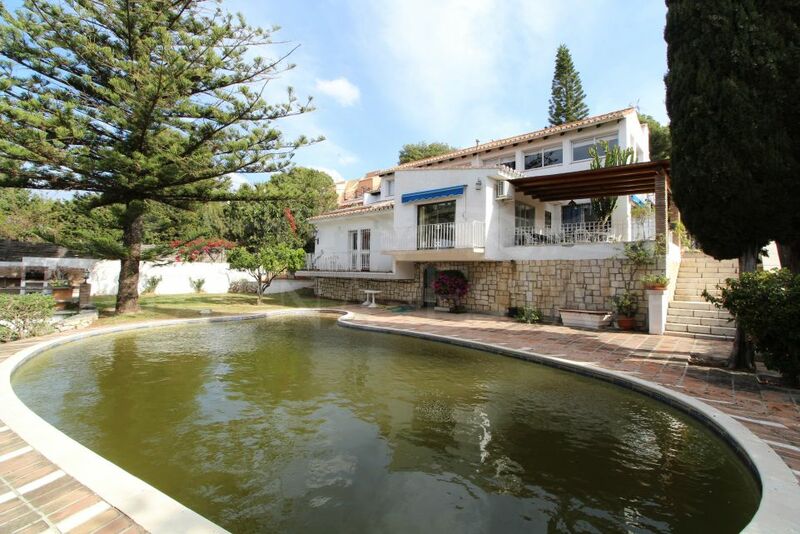 Showing 80 properties for sale in Nueva Andalucia, Marbella. 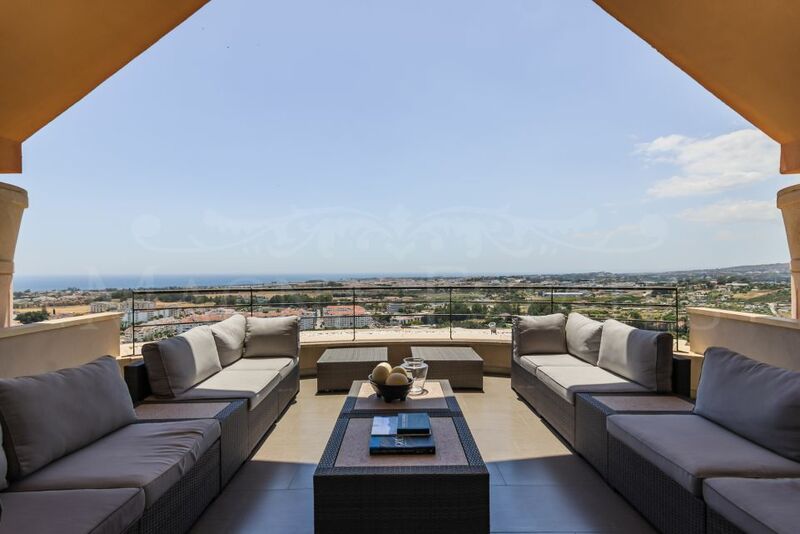 Page 1 of 7. New search. 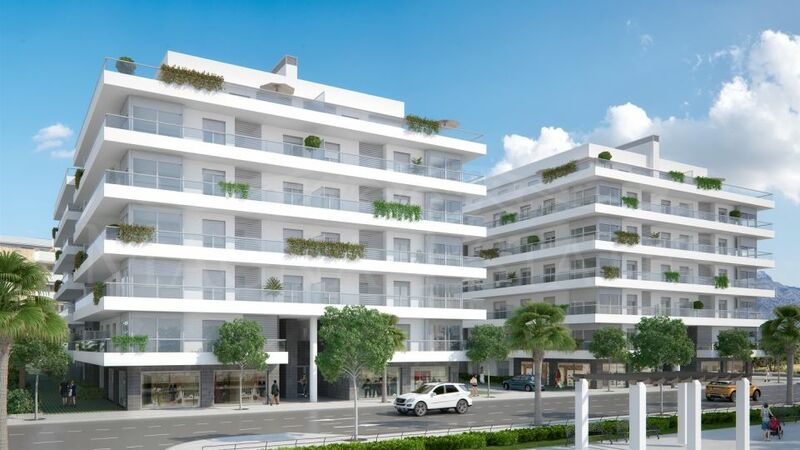 1 bedroom apartment in Nueva Andalucía, Opportunity! 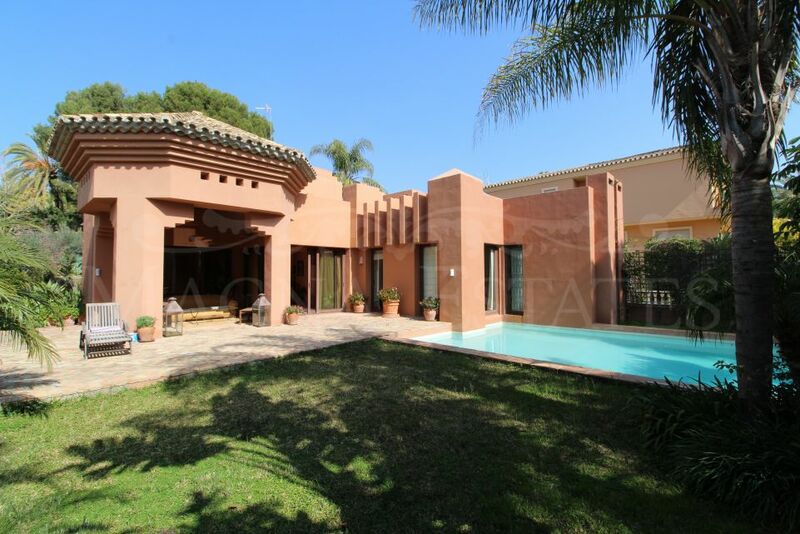 Villa to reform with 4 bedrooms overlooking La Concha in Nueva Andalucia, Marbella. 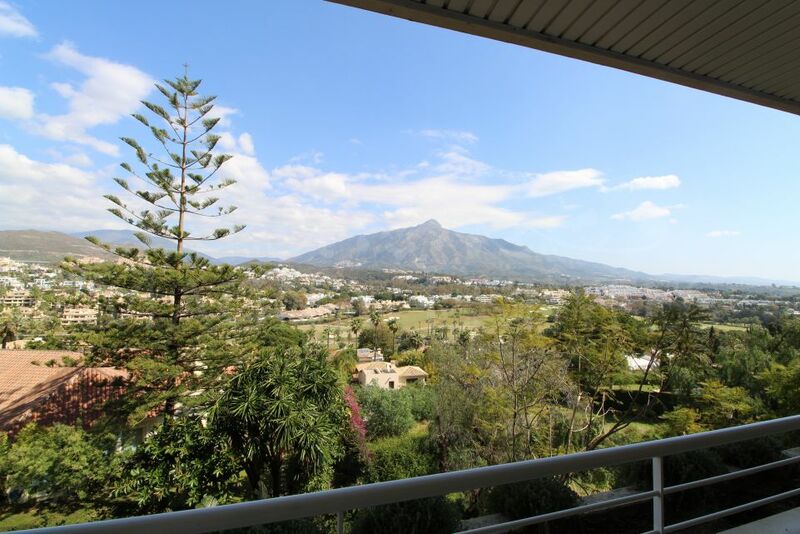 3 bedroom apartment with panoramic views of Las Brisas Golf, La Concha mountain and the sea in Nueva Andalucia, Marbella. 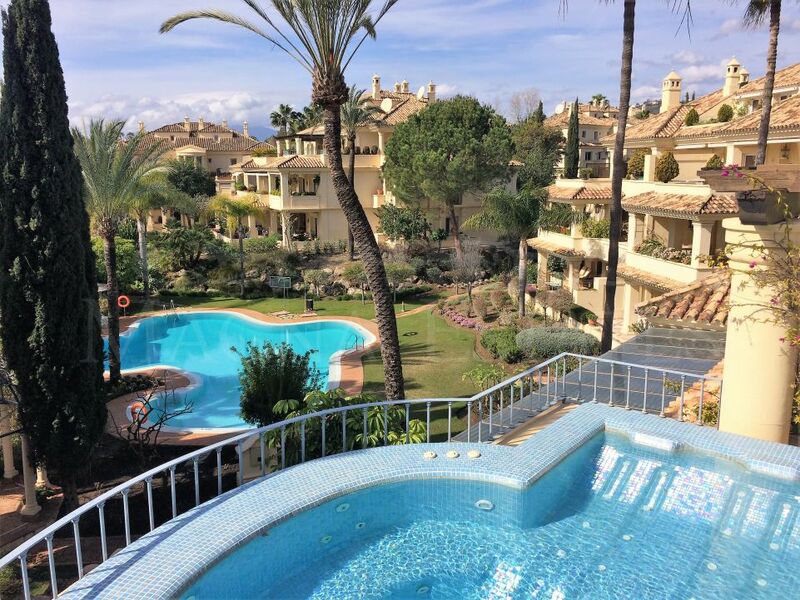 Spectacular 3 bedroom, 3 bathroom apartment in Nueva Andalucía, Marbella, with wonderful sea views. 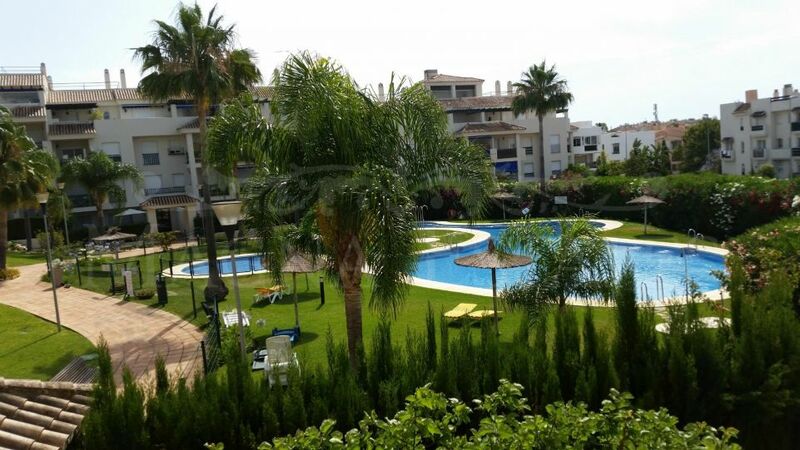 Two bedroom apartment a few minutes walk from Puerto Banús, Marbella. 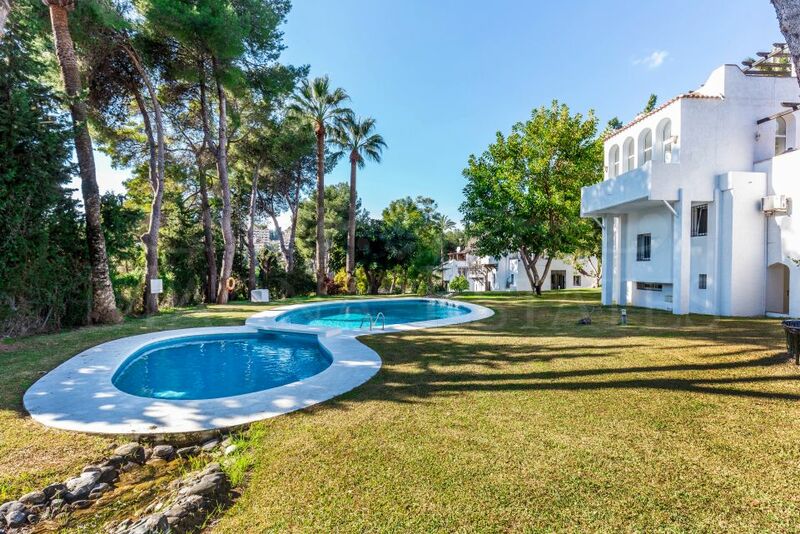 Found 80 properties, showing page 1 of 7. New search.